[Free Pattern] Enhance An Already Great Pattern With These Simple Modifications! [Free Pattern] This Super Stretchy, Reversible Crochet Hat Looks Knit. Really Cool Effect! [Free Pattern] These Fat Cats Are Just Purr-fect! 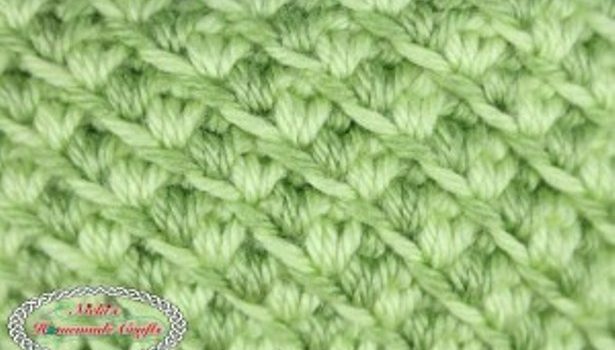 Turkish Star Stitch is a really pretty stitch, visually interesting and appealing and, as it proves, quite easy to accomplish. Very easy and incredibly beautiful, and all it uses is single crochet! Follow the video tutorial below, courtesy of Nicole Riley, the creator of Nicki’s Homemade Craft and have fun learning how to crochet the lovely Turkish Star Stitch. Thanks to Nicki for the article inspiration and featured image. Looks like the Tunisian slant stitch . . . does anyone know ?